Services include cutting, primer painting and next day delivery to the Central Florida Metro Area. We have an extensive list of products and everything else too. We have all of the necessary tooling and equipment needed to get your project rolling. 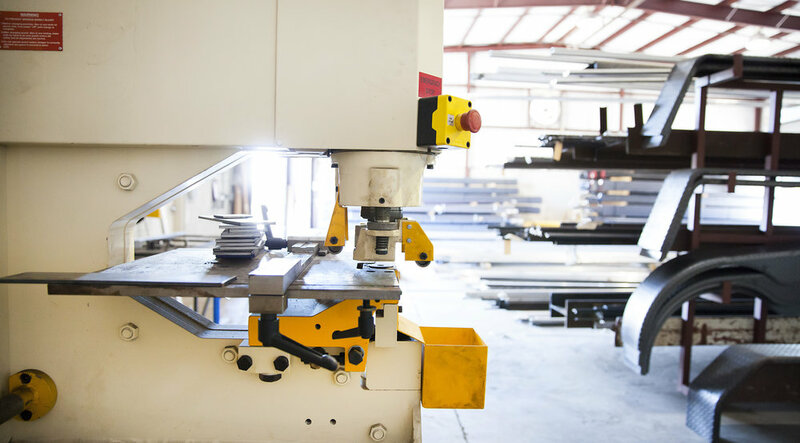 As part of our processing services, we have the tools and machines needed for plasma cutting, shearing, torch cutting, punching, band sawing, and more. Need to transport your steel and supplies? No problem. We have a fleet of trucks that will personally deliver your order directly to you within 24 hours* —whether to your home, jobsite, shop or other location. Better yet, this can reduce your overall costs. Delivery available to these Central Florida counties: Orange, Seminole, Osceola, Lake, Volusia, Eastern Polk and Brevard Counties. 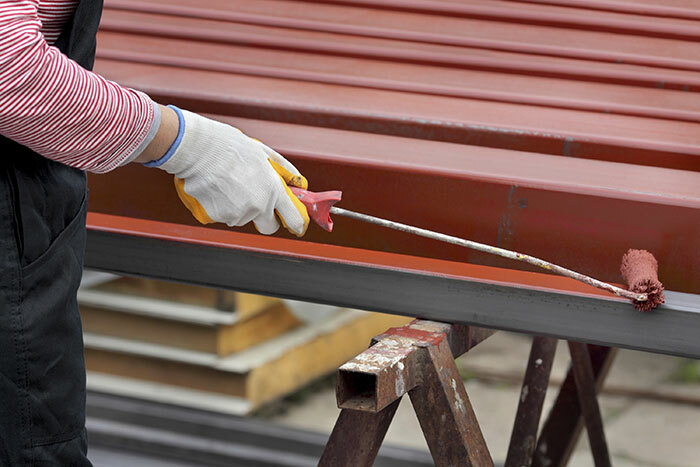 In addition to our various processing services, we offer blasting, priming and galvanizing. Not sure if we include a specific service? Contact us today to speak with one of our employees. We also offer fast on-site Loading (Will-Call). There’s nothing quite like the extra quality and attention to detail that small, family-owned businesses provide. This is exactly what you’ll get when you choose Surplus Steel & Supply for all of your metal needs. Our #1 priority is customer service, so in addition to great products and services, we ensure that each customer is treated with respect and gets the personal attention they deserve. If you’re interested in learning more about all of our products and services, or would like a catalog, visit Surplus Steel & Supply today! — Kandice Apy, CFO & Chris Mauro, CEO, at Complete Access Control of Central FL Inc.